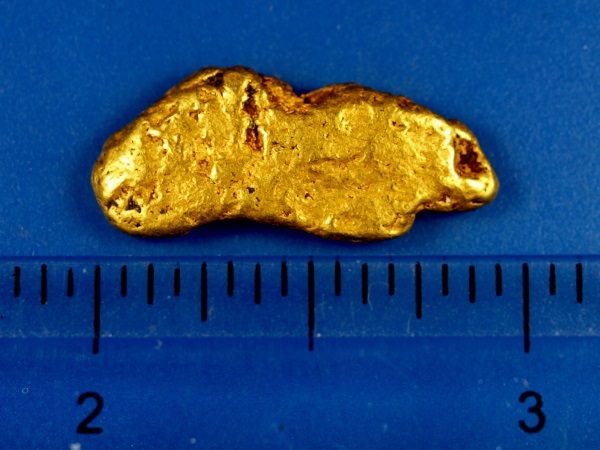 Here's a nice gold nugget from Fairbanks, Alaska. 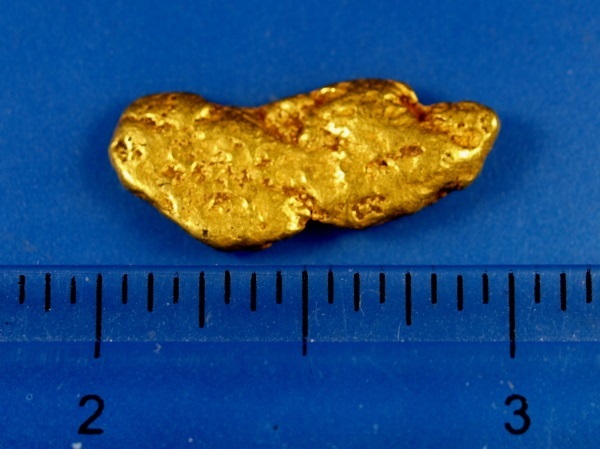 It is just a bit under 1/4 ounce at 7.67 grams. A fine addition to your gold collection.